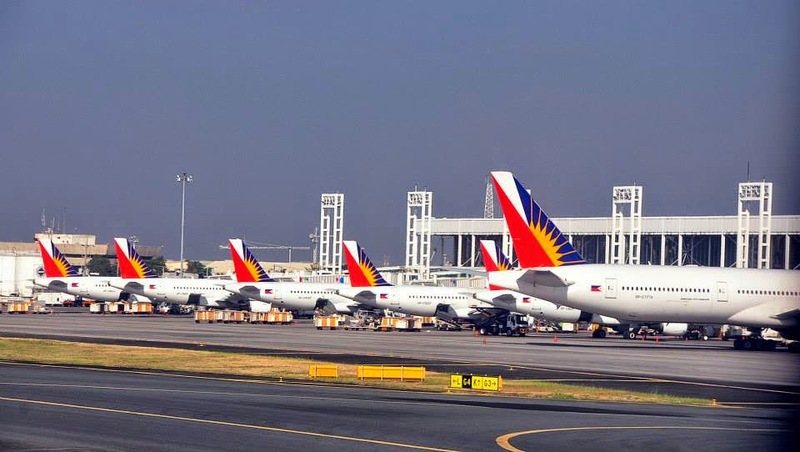 Aviation Updates Philippines - The Philippines' air traffic dropped by 2.6 percent after a slight decline in international passengers in the first quarter of 2014. It dropped to 9.32 million passengers from 9.576 million passengers in the first quarter last year. Ninoy Aquino International Airport Terminal 2 "The PAL Terminal"
According to the data released by the Civil Aeronautics Board, the domestic passenger traffic increased by 1.5 percent to 5.137 million in the first quarter from 5.062 million in the same time last year. Meanwhile, international passenger traffic decreased by 7.1 percent to 4.18 million from 4.5 million. "It could also be attributable to the improvements in our airports, such as the upgrades in our night-landing capabilities," Civil Aeronautics Board Executive Director said.. However, Cebu Pacific led the domestic market as it flew 2.65 million passengers followed by Philippine Airlines and PAL Express with 1.658 million passengers, AirAsia Zest with 514,761, Tigerair Philippines in 216,169, AirAsia Philippines in 74,739, Island Voyager with 17,841, and SkyJet Airlines with 3,768. In international passenger traffic, Philippine carriers carried 2.27 million passengers while foreign airlines carried 1.91 million passengers. "We are expanding to more routes, for example, with local airlines operating in more destinations," Arcilla said.